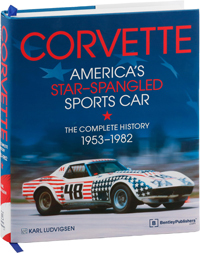 Corvette - America's Star-Spangled Sports Car is Classic & Sports Car Magazine's "Book of the Month"
Visit www.bentleypublishers.com/chevrolet to see our other Corvette and Chevrolet books. 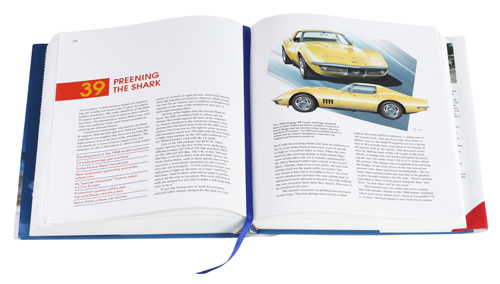 Enter the promotional code CORVETTE during checkout to take advantage of this special offer. Act today! This offer is only valid until June 25, 2014 and cannot be combined with any other discounts.